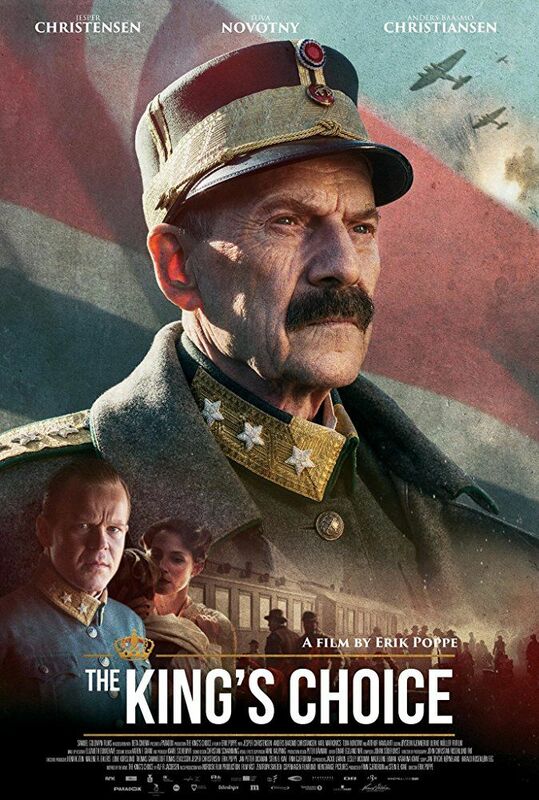 The film is related to King Haakon VII's decision to support a continuation of fighting the German invasion forces rather than acceding to German demands and surrender Norway to Nazi Germany and the Norwegian collaborator Vidkun Quisling. The consequences of the government's refusal to surrender, and the king's support of that, were continued hostilities, the Norwegian royal family's dramatic escape from Norway, and the World War II involvement of Norway on the Allied side. Read more on Wikipedia.